August 2018: Covering 15 months of progress at once · Join the NEW FORUM! The forum is online! Join and let’s talk! The project is at the point now where I feel a bit more free to talk about more specific details and start taking questions – So let’s get into it! Join the forum and let’s start the conversation! Go sign up and say Hello, then come back to this page to read more! 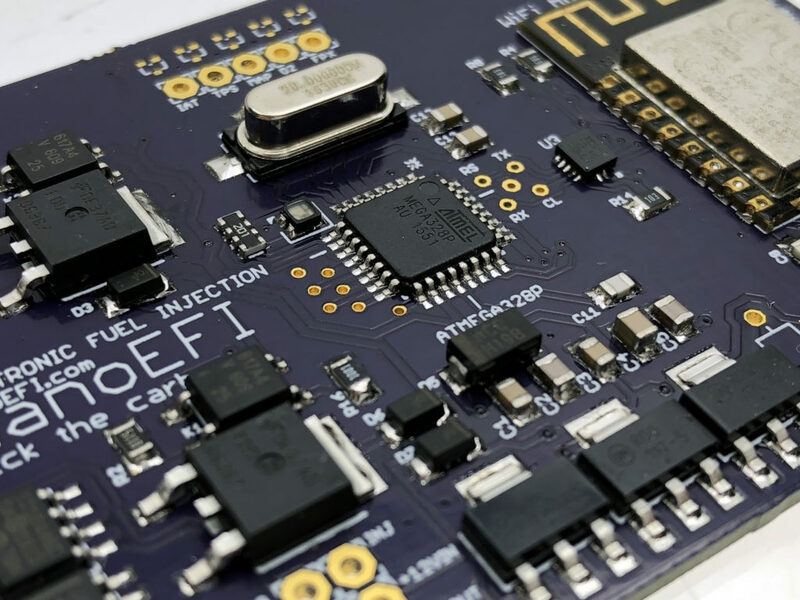 Porting to Atmel Studio took less than a week of development time! I was concerned about how much work it would be to port from the Arduino IDE over to Atmel Studio 7. It turned out to be pretty painless in the end. Absolutely worth the extra bit of detour. We’re running at 20mhz and taking full advantage of the 328p’s capabilities! Full-stack communication is implemented and rock solid! Building out a reliable system of communications through the entire stack was the most challenging aspect of development since our last update. And the most personally rewarding. The CPU and tuner constantly talk to each other, shuttling data from the CPU’s memory all the way up to your mobile device and back down. Sensor and engine state data are streamed and synced continuously – each packet in the system verified for fidelity before being accepted. 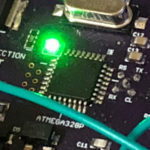 ESP8266-to-ATmega “Wireless” ICSP Programming works! I’ve rolled my own ATmega328p ICSP programmer using the ESP8266 as the programming IC. The new ICSP circuitry allows us to wirelessly upload new firmware to the 328p! I wanted to make sure this works before any type of public release so maintaining both your firmware and tuner updates online is super simple. I’m very excited about this! 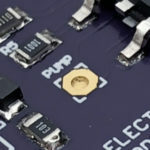 Fuel Pressure is now regulated with pulse-width modulation! I’m trying PWM regulation as a way to reduce overall power consumption. The fuel pump is a power hog. With pulse-width modulation we can limit current to the pump, and make precise pressure adjustments on the fly as well. This is important at idle when small charging systems can struggle to keep up. Test results on this will be coming shortly. More good news: I believe this output can double as a second injector channel, but we’ll see more on that later. What’s a good way to save costs on LEDs? Get rid of 3 of them! Instead of the four separate indicator LED’s from previous versions, we’ve got a single integrated LED now capable of a great number of different colors all by itself. 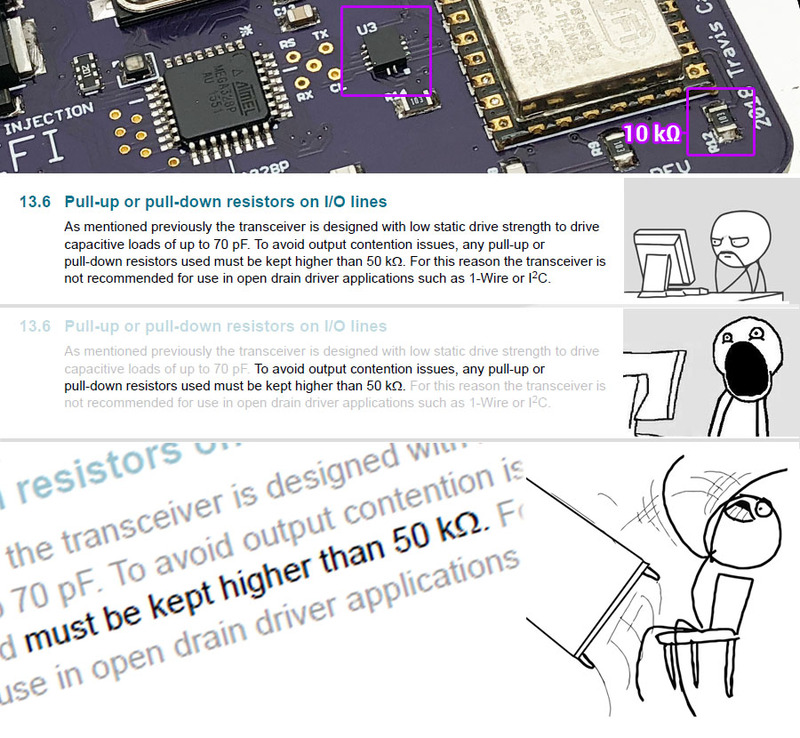 Lesson learned: Live by the datasheet, die by the datasheet! I hopped over to my soldering desk and de-soldered the 10k pull-down. Before soldering in a resistor with a higher value, I decided to power up the board just for the purpose of trying it without a pull-down. To my surprise, channel 4 immediately started working properly! This was unexpected, as the related pin on the ESP8266 needs a pull-down to ground for reliable boot-up. 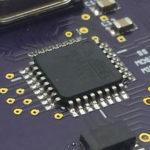 Otherwise, the chip boots into the wrong mode and waits for data from a non-existent SD-card. However, even without any pull-down at all the ESP boots correctly. I’m assuming that the translator is acting as a weak pull-down. It seems reliable without the resistor so far, as I haven’t seen a single improper boot yet. But as with all things, more testing is required. I want to see under what conditions that circuit might stick high, with the potential of preventing tuner boot up in the field. This was a very good reminder to read and re-read the documentation to inform a proper troubleshooting plan of attack, rather than just digging in. Although it turned out to be something simple and spelled out in obvious terms, I’m glad in the end that it was this easy a fix. It was an instant and massive relief to finally have this working! 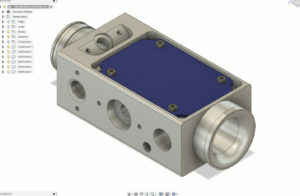 Throttle body prototypes have been sent out for manufacturing! The first throttle body for BETA kits is sized with a 24mm inlet, most appropriate for 125cc to 200cc. I have experience with 2D CAD programs, but this was my very first dive into 3D modeling – I’m very happy with how it turned out. 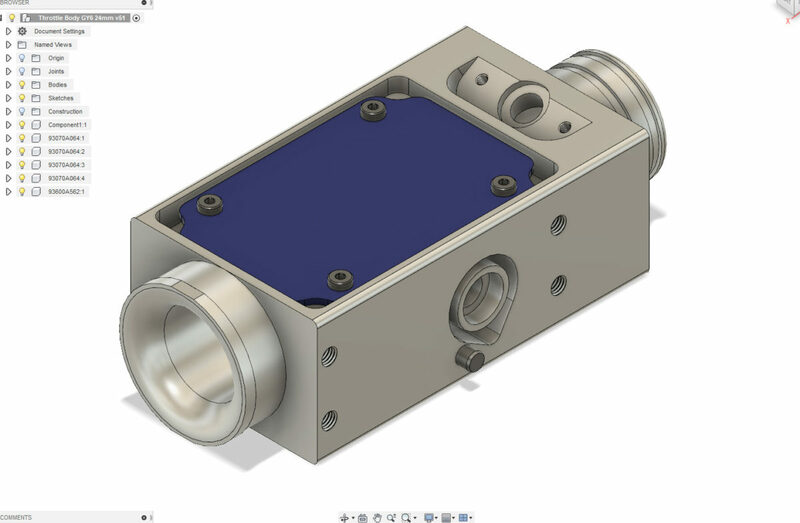 I’m using Fusion 360. Although my proficiency in Fusion is increasing almost daily (other projects), I intend for the throttle body to remain simple and easy to manufacture to keep the final kit price down. 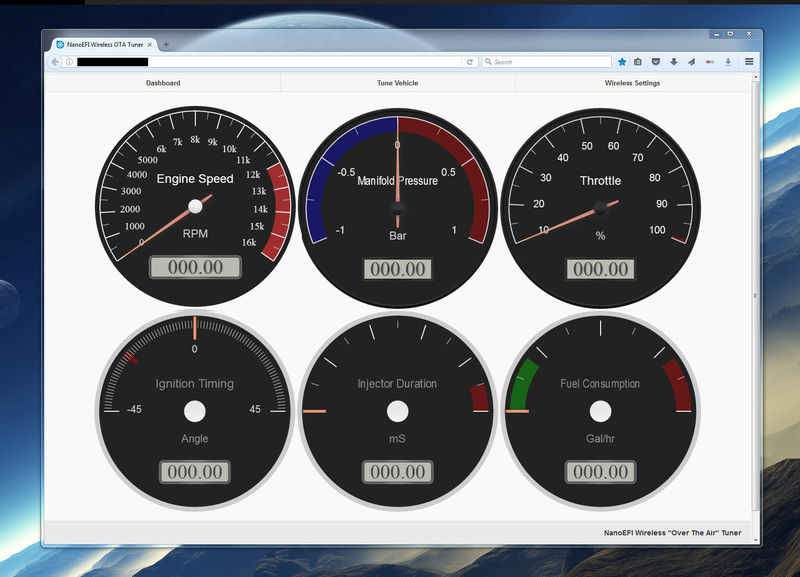 The browser-based tuner interface uses AJAX requests to poll the tuner for ECU status data and to burn values into the ECU. This works great for for tuning and diagnostics, but makes gauge updates choppy in the live dashboard. The rate of gauge updates with AJAX is similar to the brief delay you see with Trailtech Vapor devices. I intend for gauges to be smooth and seamless when the dashboard is rolled out. 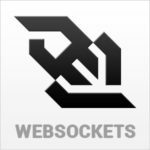 Websockets allow that. I’m going to put a reasonable amount of effort into websockets support. But if it takes too much, we’ll push forward without the live dashboard for now. It’s time to sign up for BETA, and post what you ride! *POST HERE* to sign up to be considered for BETA participation! I ask that you include details about your machine, and any relevant skill set you may have. Also, if you want your name to shoot to the top of the list, then consider supporting me and this project on Patreon! Want to help push forward? Become a contributor! We’re approaching the point in which funding will soon become the bottleneck going into production. 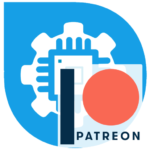 To help with that, I’ve started accepting monthly contributions via Patreon! I’ve setup several rewards tiers. I don’t want contributions to “disappear” into the development void, every dollar contributed will be eligible for reimbursement as discounts on full kits. Help the product get off of the ground now, and the favor will be returned! Read this link for the details. 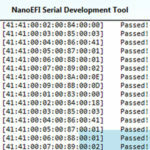 ← Getting NanoEFI’s core values right. Let’s talk about the weather, and open source? Getting NanoEFI’s core values right. Let’s talk about the weather, and open source? May 2017 Update: Standalone 20mhz ATMEGA 328P. 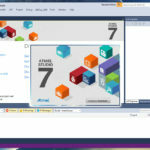 Switch to Atmel Studio! 2017: Moving Forward – v0.1.7 and New Changes in Direction!